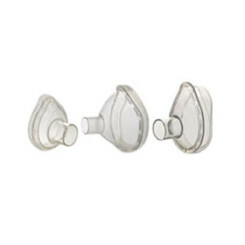 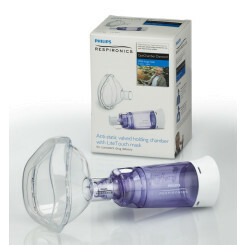 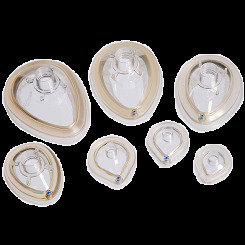 Respiratory Equipment and Supplies - EMRN Inc.
All Inter surgical port caps are retainable for safety; fixed to the port connectors to ensure that they cannot be misplaced in use. 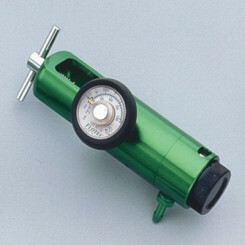 Flip top cap with 7.6mm port - for connection of all standard 7.6mm probes or suctioning. 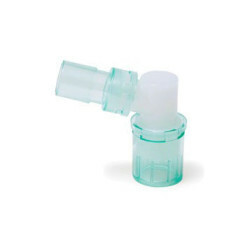 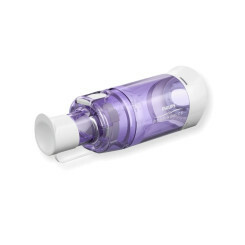 Double Flip top cap with seal - opening the first tab on the cap allows for the introduction of a fiber optic bronchoscope while maintaining airway pressure. 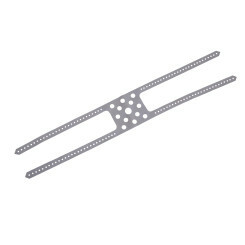 Vital Signs Head Straps helps to secure our anaesthesia face masks on the patient.